Did you know that July is World Watercolor Month? 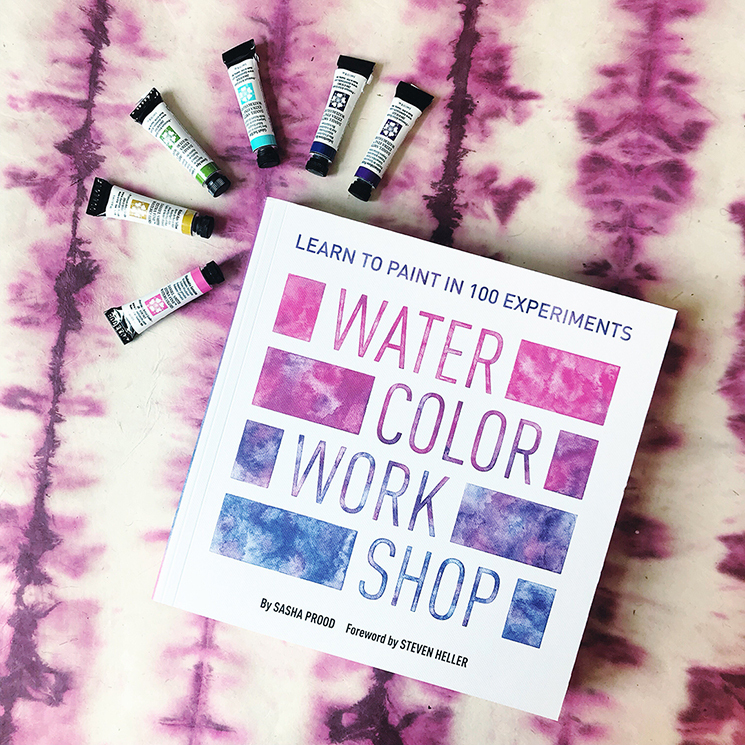 Watercolor resist is something easy to do that makes you feel like you're performing magic! Many of the old fashioned paint-on watercolor resists can be intimidating, and hard to clean out of your brushes. 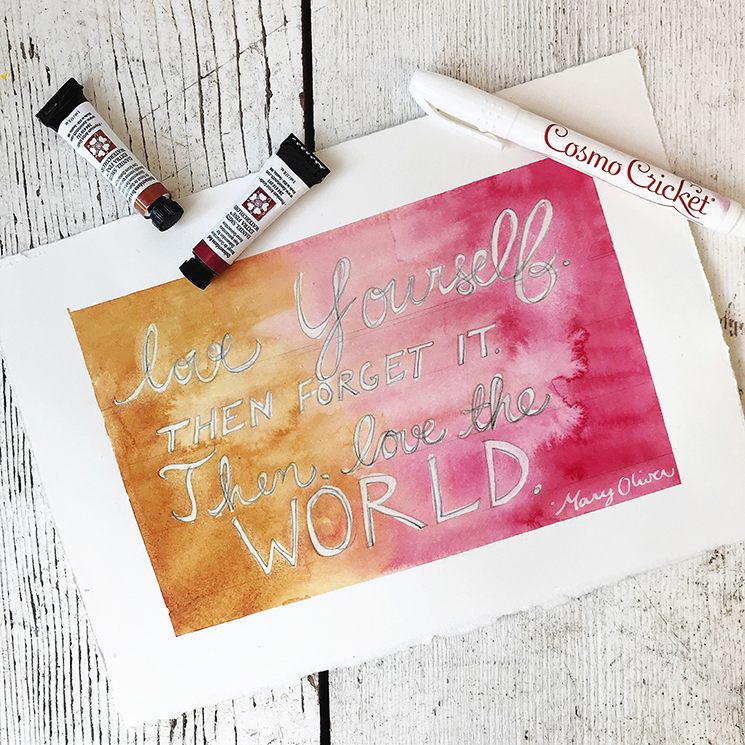 This is why we love that Cosmo Cricket has a resist in pen form! Keep reading for simple instructions on how to create a masterpiece. 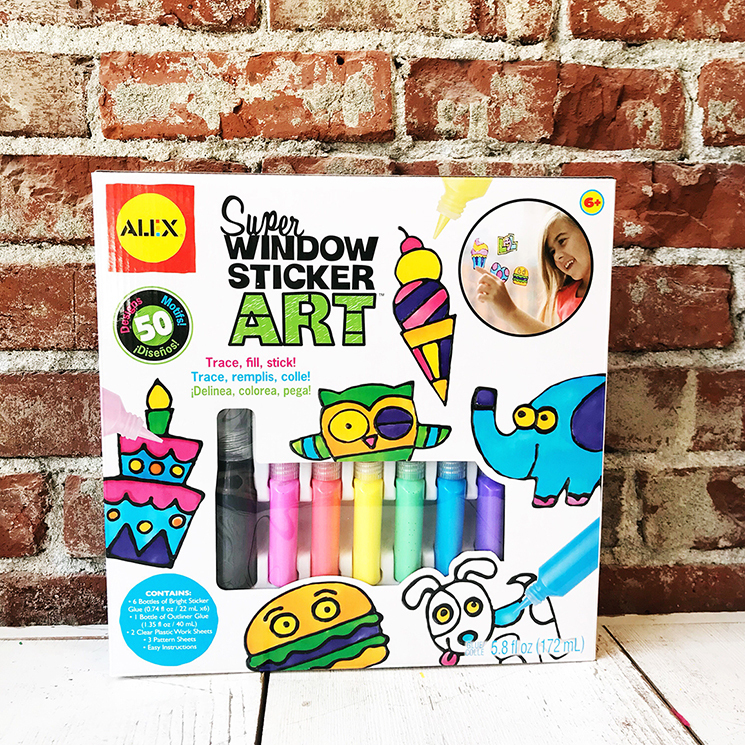 New Products Feature: Summer Edition! 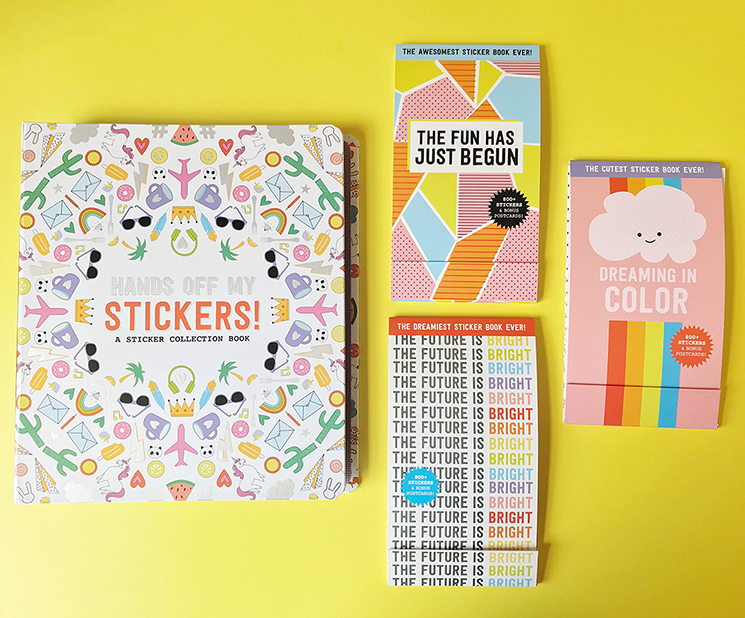 We are so excited for summer vacation! 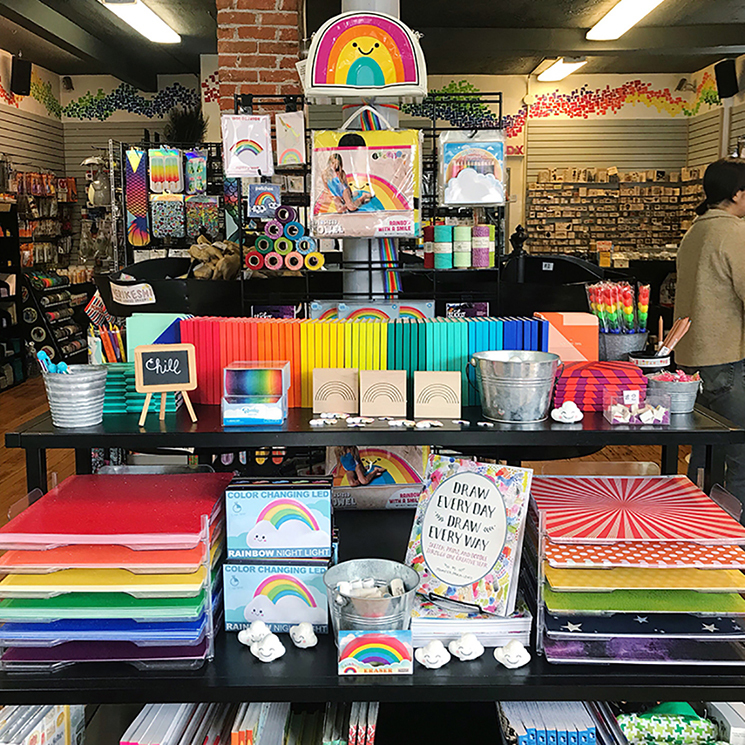 We have loads of great new products in at our supply stores, including great gifts for Dad, crafting books, craft kits, sticker books, cute squishies, and more! Keep scrolling to check out some of the new goods (supplies may vary by location). 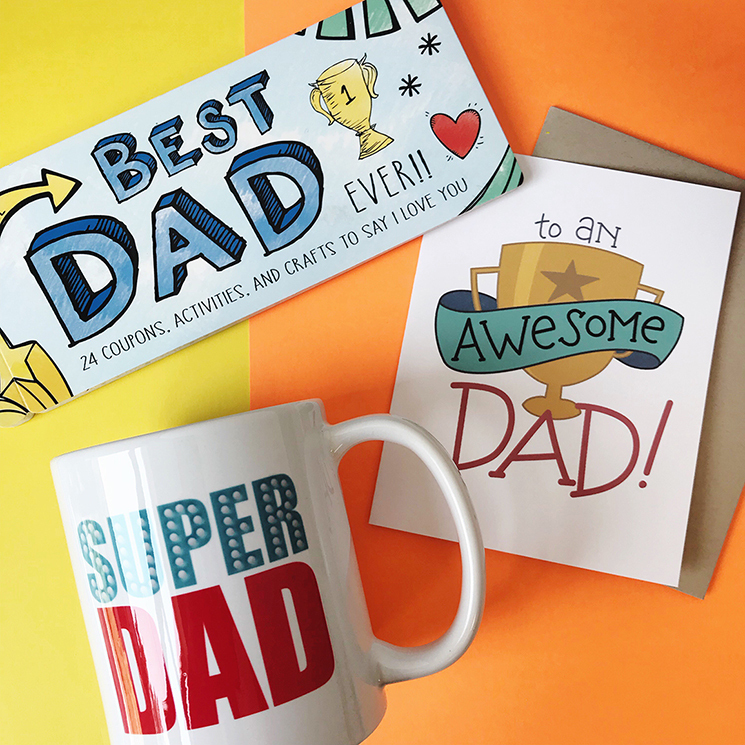 We carry great gifts for Dad, as well as supplies to make Dad the perfect gift. Father's Day is coming up on June 17! 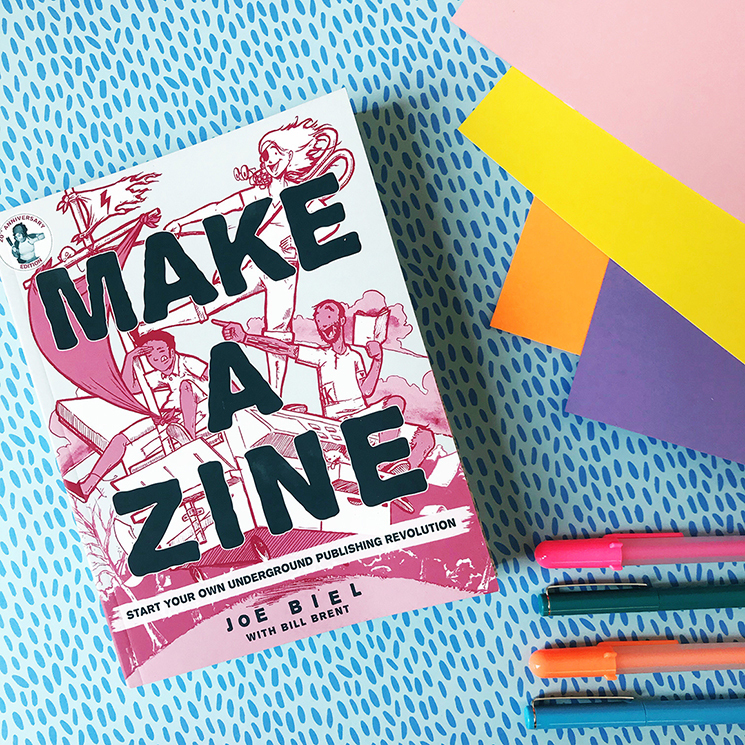 All the things that you need to start making your own zines! 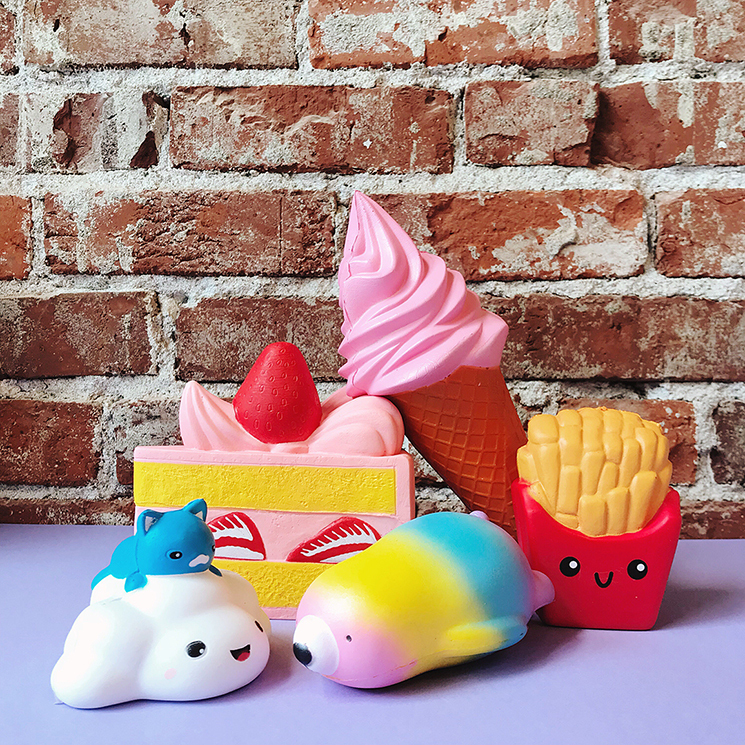 Sweet and fun new squishies! 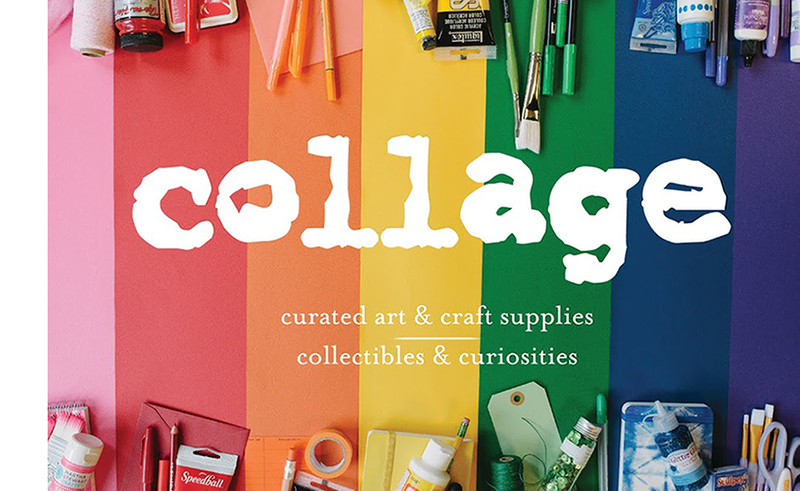 Everything for your summer watercolor needs. 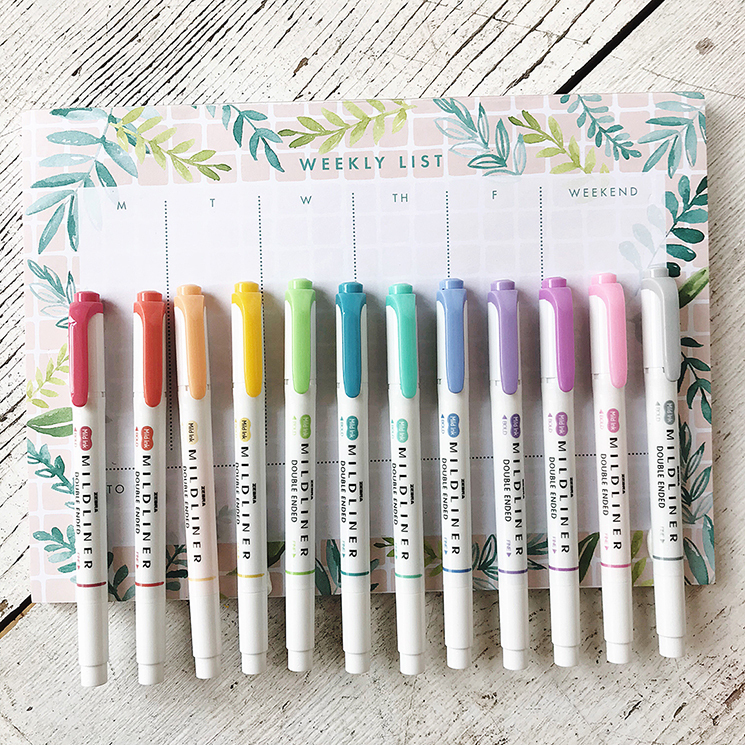 Zebra pen sets and sweet new weekly planners!